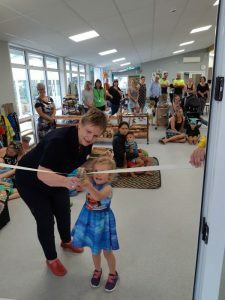 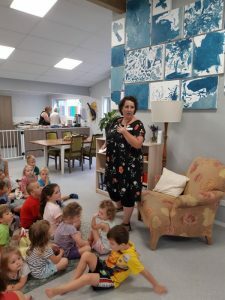 The whānau, tamariki and community of Central Kids Waipāhīhī Kindergarten celebrated the formal opening of the newly rebuilt kindergarten in Taupō last Friday. 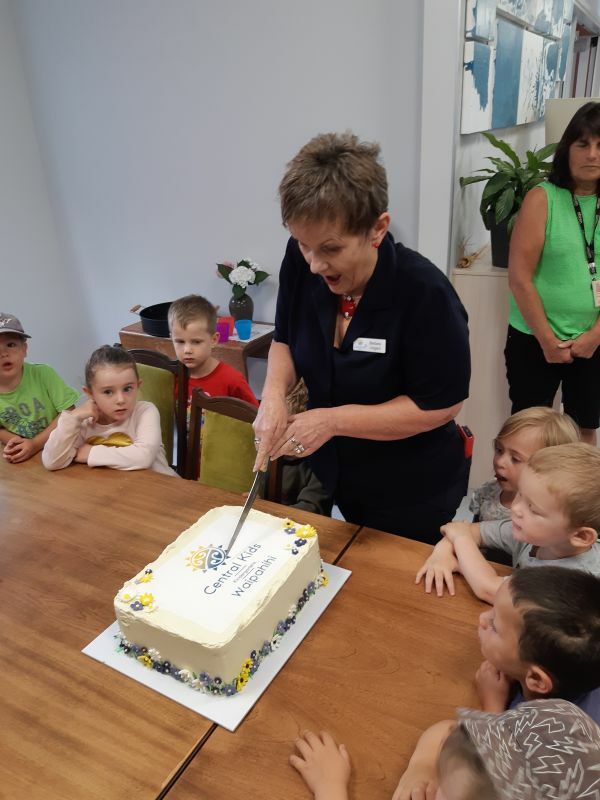 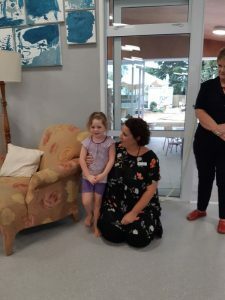 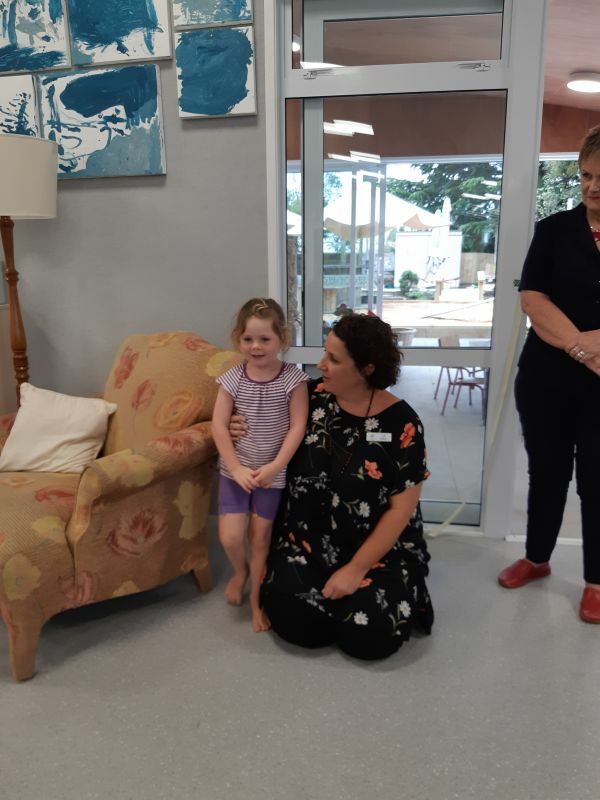 Barbara Lingard from Central Kids Head Office was honored to cut the ribbon and cake officially reopen the kindergarten along with current tamariki, Harper Saville. 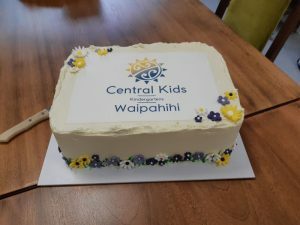 A big thank you to Principal Tim Lovelock and staff at Waipāhīhī School for allowing the kindergarten to operate at the school while the rebuild was taking place. 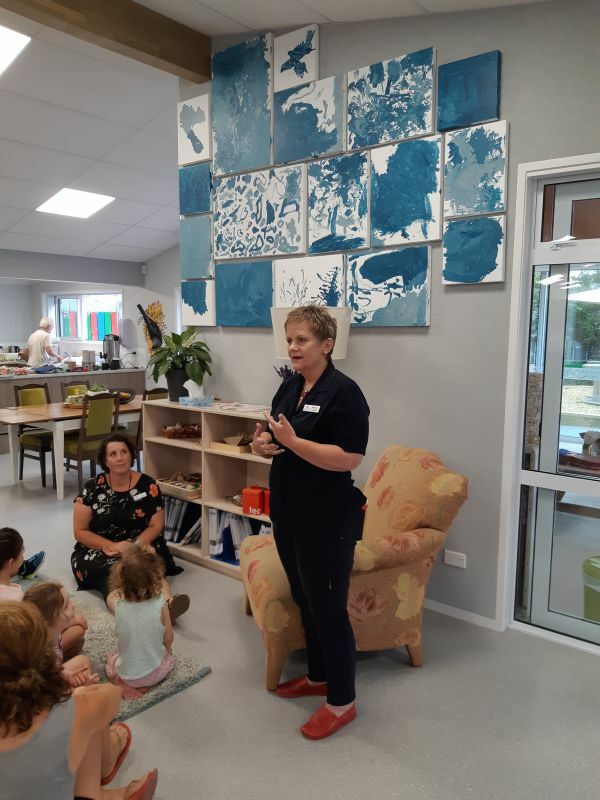 We were lucky to have the support of so many in our community during the rebuild, so sharing the opening celebration was a great way to thank them and fill our stunning new kindergarten with aroha.